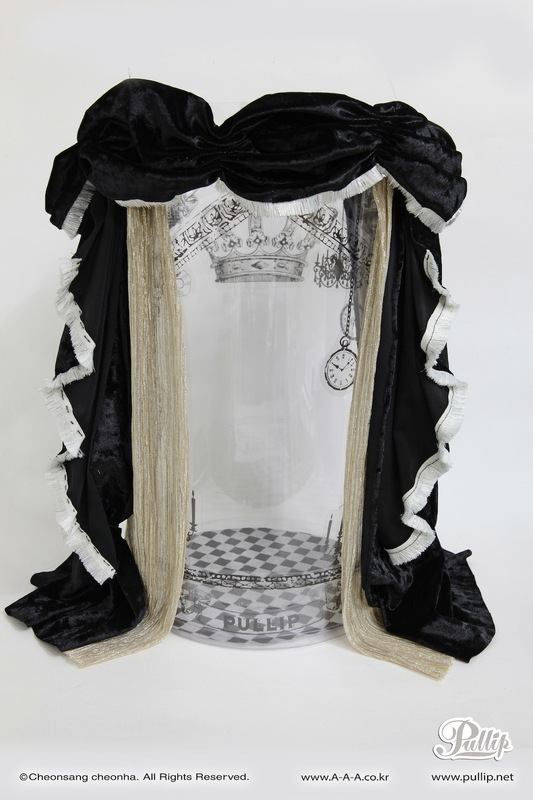 ← Pullip Monochrome Alice Limited Edition Update! 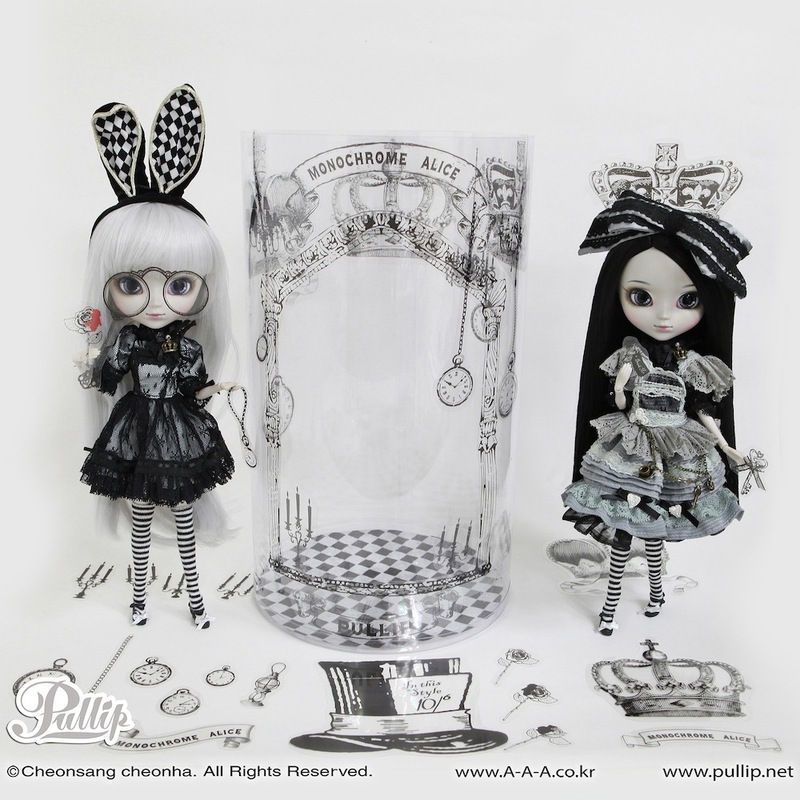 Pullip Monochrome Alice Limited Edition Update Again! Just a very quick update before I dash off to work, Groove blogged about the new Ars Gratia Artis/Pullip.net exclusive Pullip Monochrome Alice Limited Edition here this morning. The new Limited Edition exclusive Monochrome Alice is exclusive to AGA (sales listing), is limited to 50 pieces worldwide and priced at $450. One other really cool thing about Groove’s post is they posted a picture of the stage/box all decorated, it really is a nice showcase! I’m still incredibly indecisive about what I want to do and if I will be ordering her or not. This entry was posted in Doll, Pullip and tagged ars gratia artis, groove, limited edition monochrome alice, monochrome alice limited edition, Pullip, pullip.net. Bookmark the permalink. 2 Responses to Pullip Monochrome Alice Limited Edition Update Again! Can you preorder when in US?